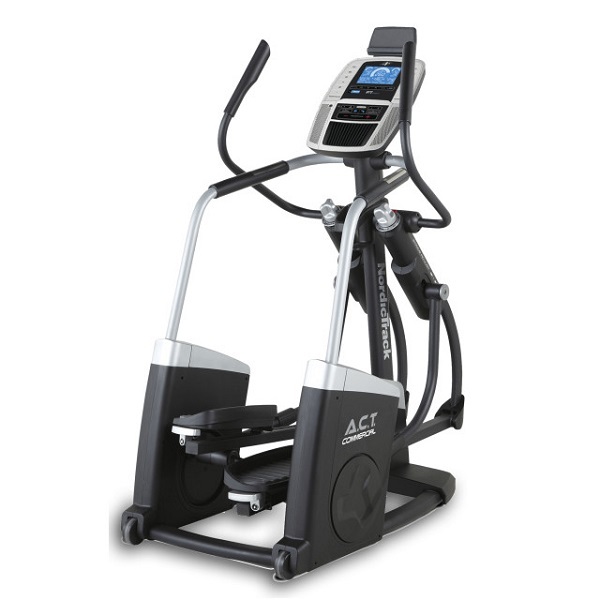 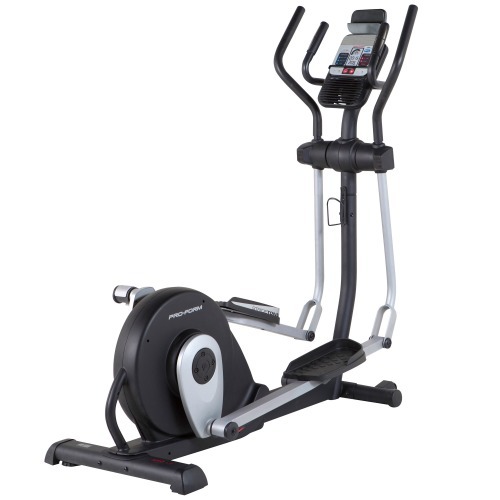 BH Fitness elliptical trainers are made by the large US fitness company of the same name, in fact, they only make models under this brand name and for no one else. 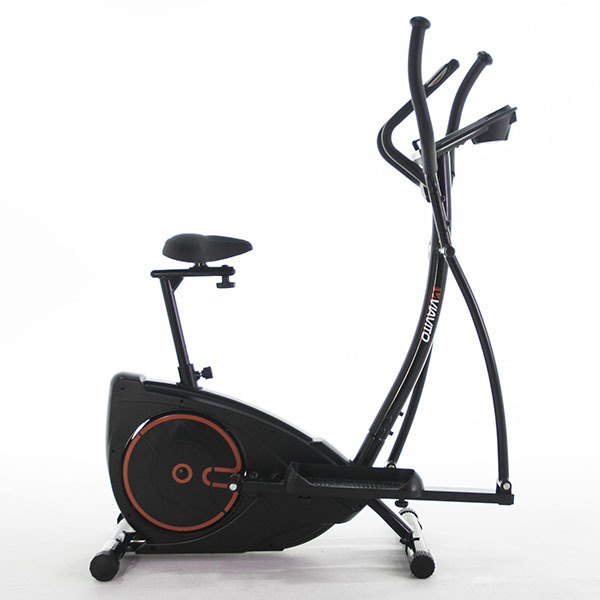 They are one of the world’s largest fitness manufactures established in the 1960’s and initially designed and made equipment for the commercial market – there wasn’t much of a home market back then! 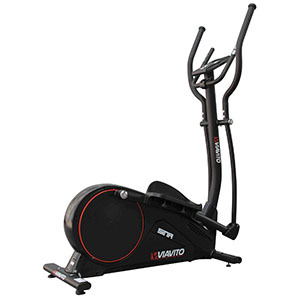 We’ve tried a few of their trainers to date and we have to admit we love them – see below. 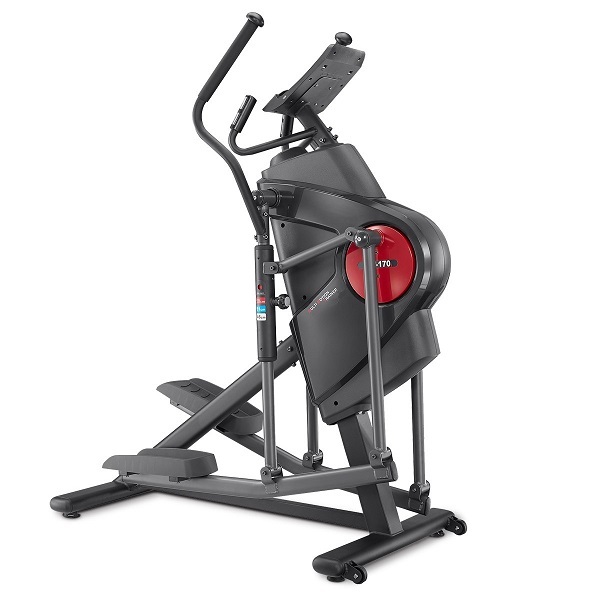 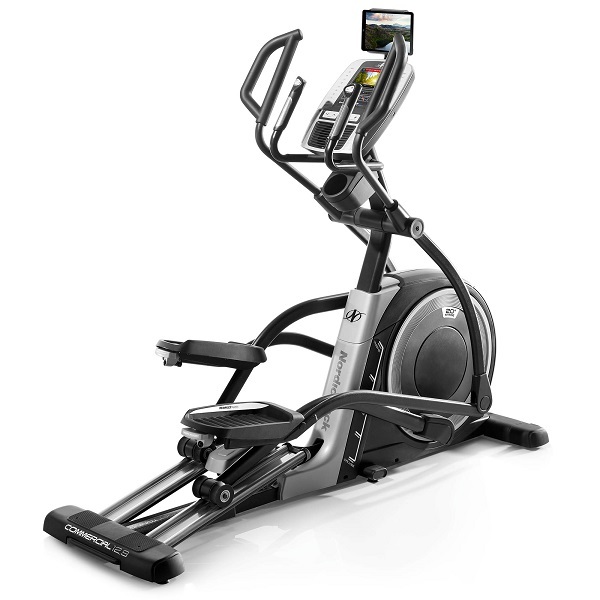 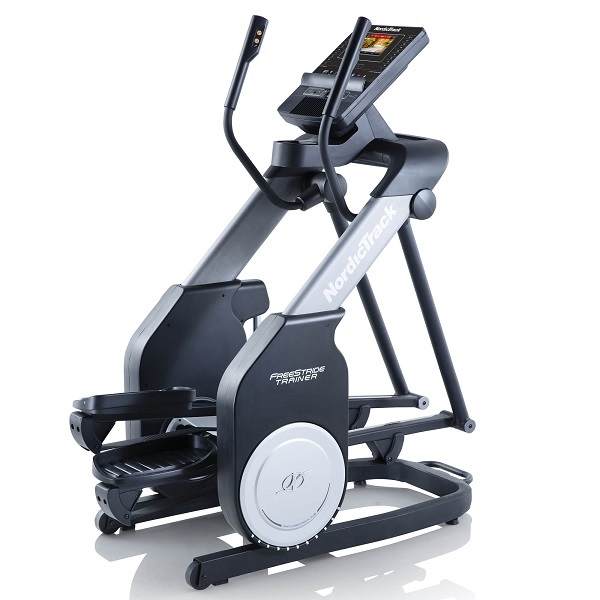 The BH Fitness elliptical trainers are aimed at the highly competitive mid-price range market with prices starting at around £200 up to about £700. 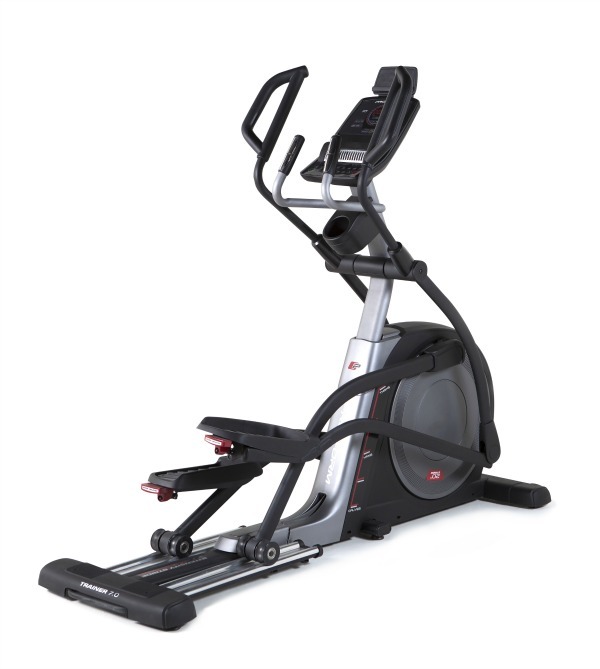 All BH Fitness elliptical trainers come with a lifetime frame warranty, five years on all parts and one year labour. 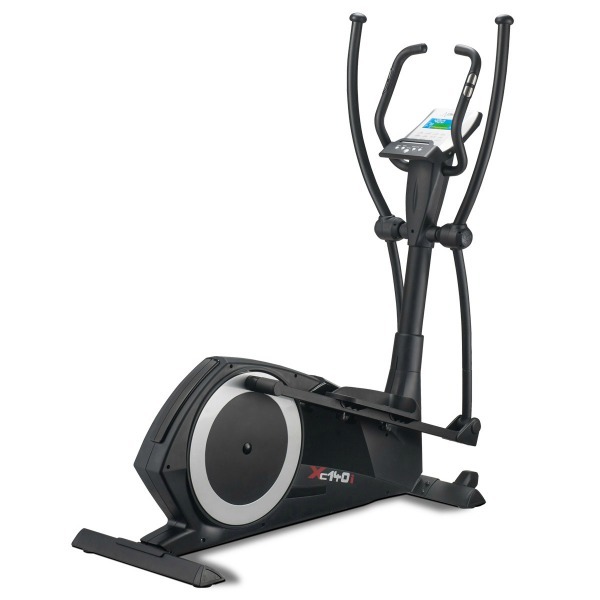 We’ve listed below the BH Fitness trainers we’ve tried so far with the best online price we can find.